The Mythbusters are saying goodbye. Discovery just posted an emotional video of hosts Jamie Hyneman and Adam Savage reflecting on the upcoming final season of their long-running series. The final season of Mythbusters premieres on January 9th. Back in October, it was announced that this season would be the 15th and final for the popular science program. The series began in 2003 and has produced more than 250 episodes. 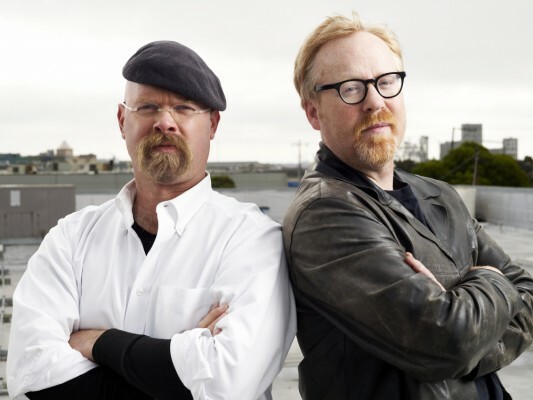 Hyneman and Savage are apparently leaving to focus on developing new material. What do you think? Are you a fan of Mythbusters? Are you sad to see them go? What’s been your favorite episode so far?